We create Bespoke packages based on your requirement for the event and your Budget Please contact us for further information. 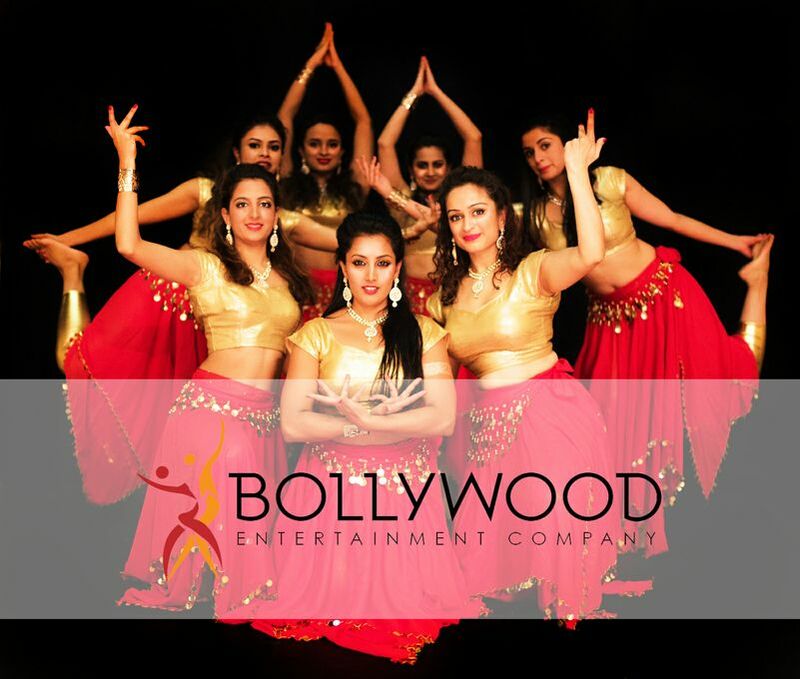 The Bollywood Dance Performers are a team of 20 passionate dancers. Dedicated and masters of their craft, each routine is original, unique, and visually stunning. 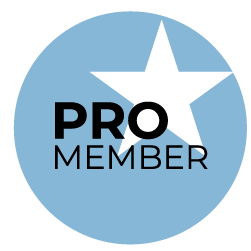 Our aim is simple, to bring authentic East Asia dance to the heart of the UK and beyond. 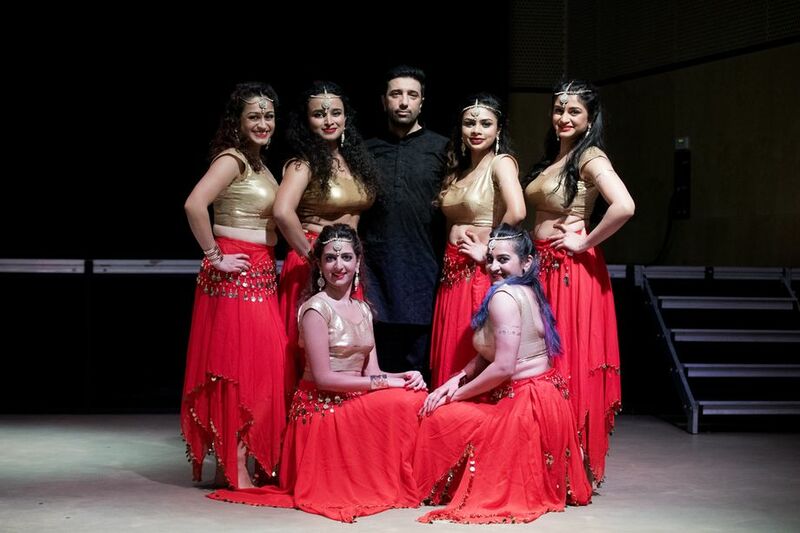 All our dancers come from different backgrounds with various styles of dance. What makes us so unique, is our ability to seamlessly intertwine various styles of dance to bring you something you’ll not witness anywhere else. 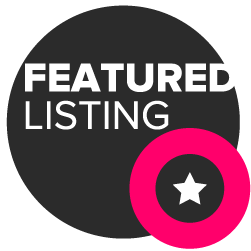 If you prefer something more traditional or modern, just let us know when booking and we can tailor our performances to your event, even having unique choreography to suit your needs. 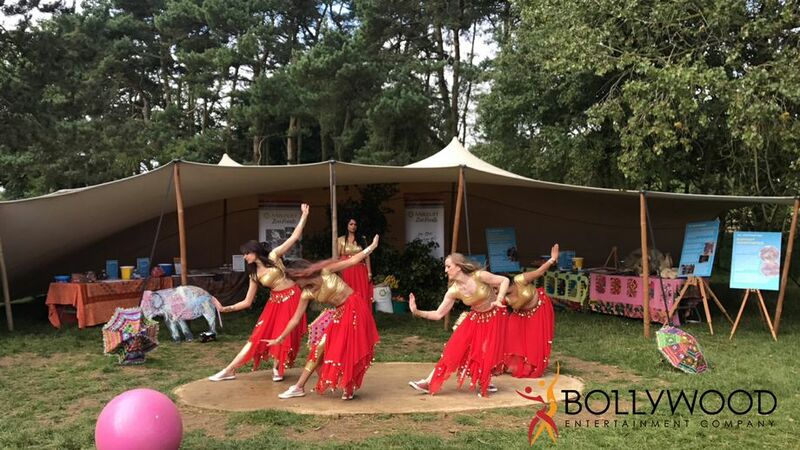 We know the importance of your event and the stress of planning it can bring so be assured that our experienced staff and performers will take care of the entertainment side, leaving you to plan the rest of your event and enjoy the show! The dancers arrived at 7 p.m. I wanted them at 9 p.m. Therefore they had to wait. They did not do any dress changes. Just two dances and two interactive sessions very short. The guests liked it and by the time they wanted all to join in they left. So a bit disappointed. I wanted them to stay for an hour. The dancers were good but not worth the money in terms of time they danced. We needed them to stay longer. Can I customise the length of the performance? 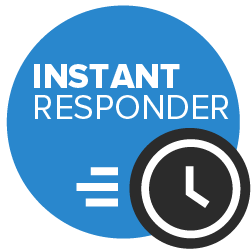 Yes, if you are looking for entertainment to last for a specific length of time you can customise what you receive by adding more or fewer performances to your medley. 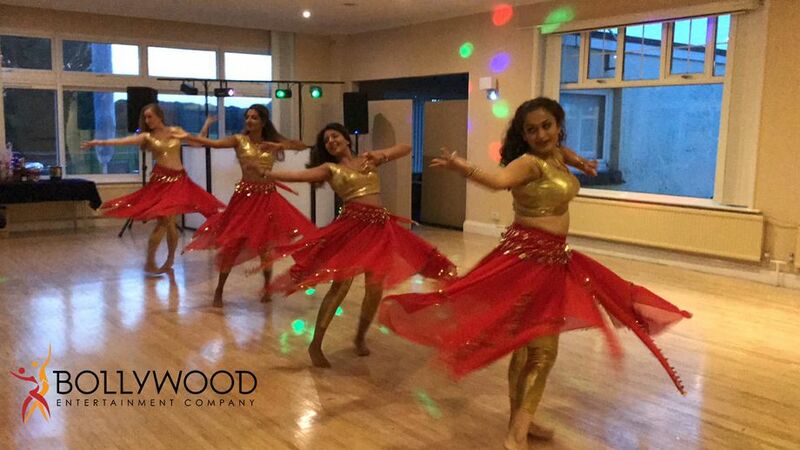 Our performances will bring live breath-taking Bollywood dance hits to the heart of your event. Each booking will receive 2 performances of a Bollywood medley and will include a costume change which should last for 20 minutes. 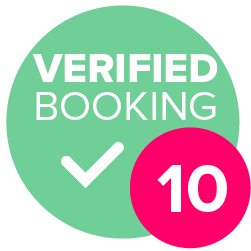 Our dancers will stay at your event for a maximum time of 2 hours so you’re able to plan your dance segments accordingly. 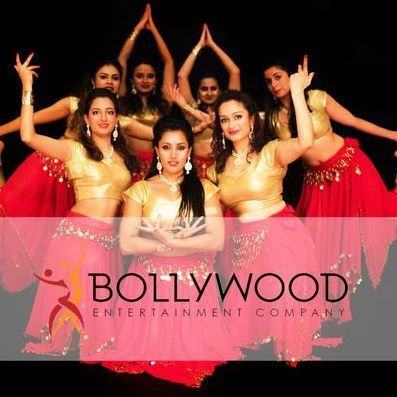 We provide Bollywood Dance Entertainment for all kind of events all over UK. Yes we can perform in open-air as long the sound system can be fully arranged.